Going to college has become a major hope and expectation for kids throughout our society, and even for adults who might not have had the chance earlier in life. 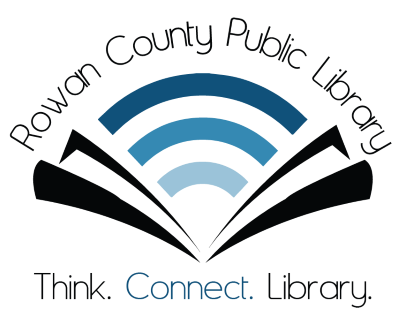 Your Rowan County Public Library is invested in helping to make that dream a reality for everyone in our service area, and we’re proud to offer educational services and materials to get you there. Below, you’ll find links to a variety of websites, databases, and search engines to assist with figuring out college preparation and admissions—not to mention the sticky and complicated world of financial aid. We have items in our catalog that can help out, too, with everything from studying for a big test to nailing that scholarship essay. If you need something we don’t have, please ask for it! We’re happy to add books, media, and even classes to our service platform if you let us know you need them. Whether you attend college locally at our own Morehead State University, regionally at an institution like the University of Kentucky, or someplace else, the library wants to be a part of your success! And check out our page on adult and continuing education, too.